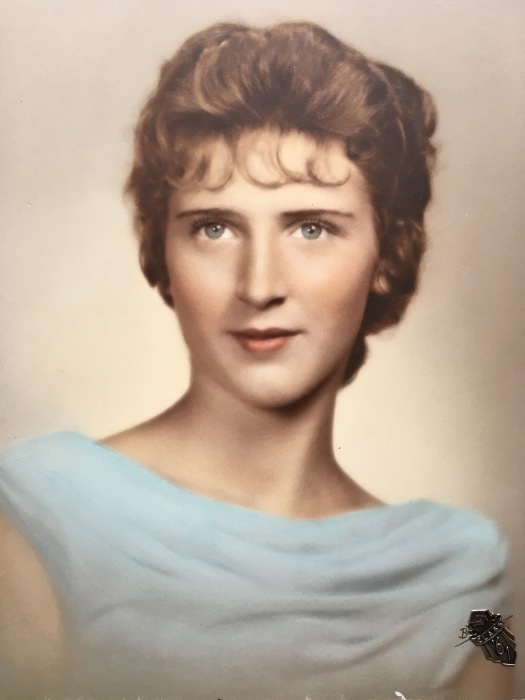 S. Kaye Ford, 76, of Elizabethtown, KY passed away Saturday, October 13, 2018 at her residence. She is preceded in death by her beloved husband, J.R. Ford. Survivors include her three children; Patti Ford Wheeler, Michael Ford (Lesley), Aaron Ford (Melissa); eight grandchildren; Amanda (Tristan), Chad (Amelia), Aaron (Ali), Taylor (Justin), Evan, Avery, Meleah, Madilyn; seven great grandchildren, Vivien, Atlee, Ira, Brantley, Forrest, Meritt, Ellie; and a host of family & friends. A memorial service for Mrs. Ford will be held at 7:00 PM, Wednesday, October 17, 2018 at the chapel of Chism Family Funeral Home, Vine Grove, KY.